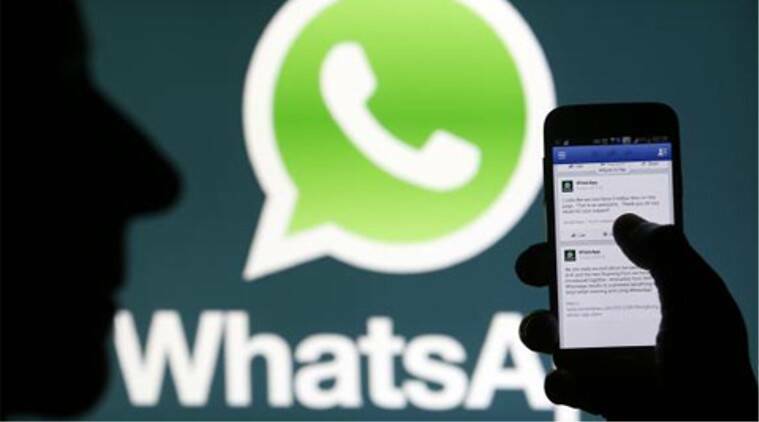 Popular messaging app WhatsApp has increased the user limits on its platform to 256 members from 100 members on Android as well as iOS platform. The messaging app recently crossed a billion users across the globe. WhatsApp had initially increased the number to 100 to 50 in November 2014. At present there are more than 70 million people who use the instant messaging platform in India. Facebook acquired the messaging app in February 2014 after which several changes were introduced. The app had added voice and calling feature in April 2015 which was long awaited. Moreover the feature was previously available only by invitation. The users of the app can now call their contacts across the globe for free over Wi Fi/ 3G or 4G connection. There are also expectations that the app might soon get the video calling feature along with a multi-tab user interface. One of the German websites has shown screenshots that shows a video call on WhatsApp on iOS. If the screenshots which are circulated, are real then the users might soon be able to have their hands on the feature. The application has also waived 99 percent of the yearly subscription charge but Jan Koum, the founder said that they will be experimenting with different revenue models.